Two years have passed since the Great East Japan Earthquake and the Fukushima Daiichi nuclear power plant accident. Faced not only with natural hazards, but with the true nature of nuclear power —huge-scale technology, the product of modern civilization— many people in Japan now want an early policy shift to exit from nuclear power. 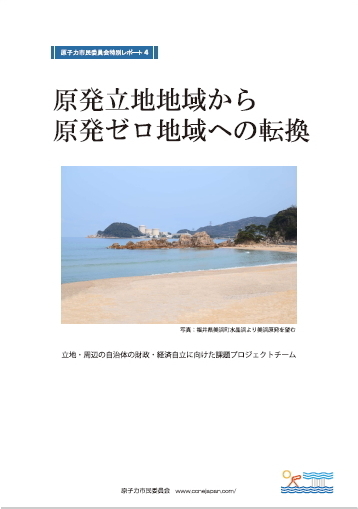 However, with the melted-down reactors at the Fukushima Daiichi plant far from being stabilized, and with a large number of victims still living in extreme conditions, kept from their homes and without any hope for rehabilitating their lives, the political parties that promoted nuclear power for decades despite all the warnings have returned to power. 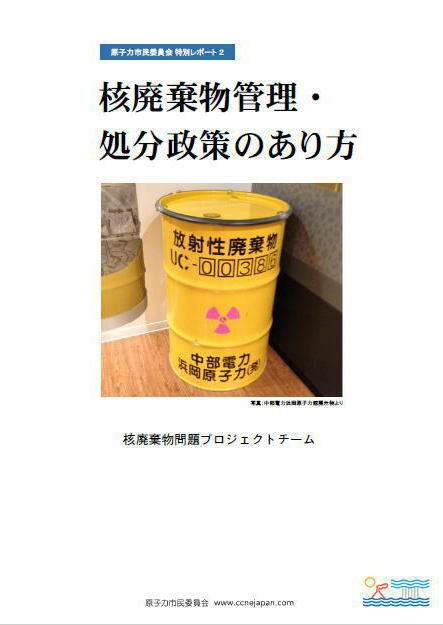 Passing over the responsibility of the accident and averting their eyes from the real situation of the Fukushima plant, or even behaving as if there had been no Fukushima nuclear accident, they are eagerly pushing to reopen nuclear power plants in Japan. 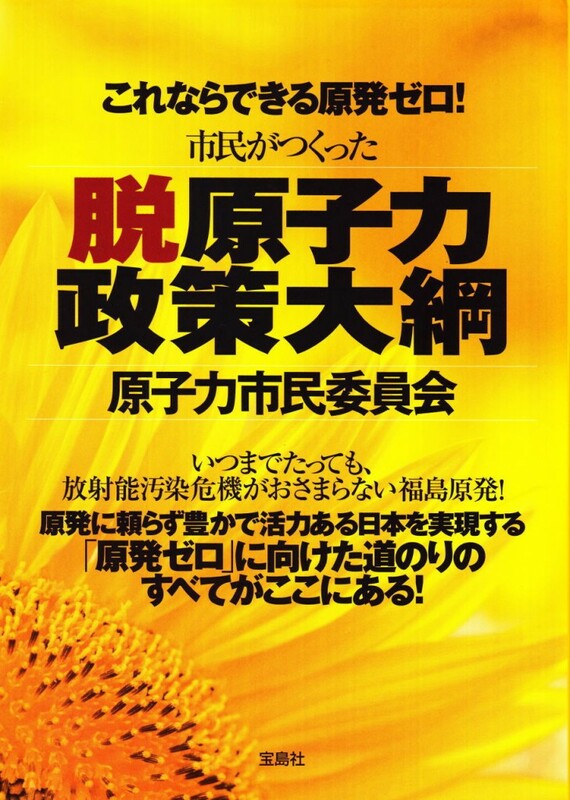 Faced with a Government trying to revert to the bankrupt nuclear power policy of the past, we citizens have no choice but to propose and realize an alternative vision of a Japan free of nuclear power, staking our ground on the will of the large majority of the citizens. 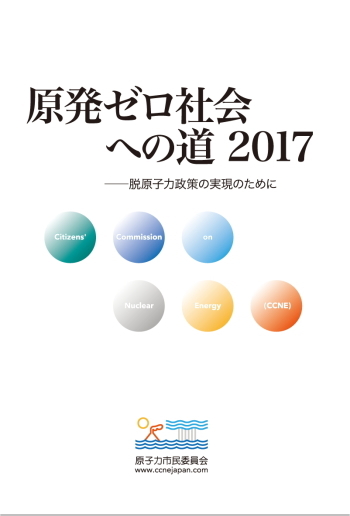 In collaboration with a wide range of civic groups, scientists across physical, social and humanistic sciences, engineers, and lawyers, the Takagi Fund for Citizen Science (Takagi Fund) examined the challenges that citizens should now tackle, and decided to establish a “Citizens’ Commission on Nuclear Energy (CCNE)” as a forum for citizens to elucidate and analyze the issues involved in constructing a society free of nuclear energy, and to elaborate a package of policies for the realization of such a society. 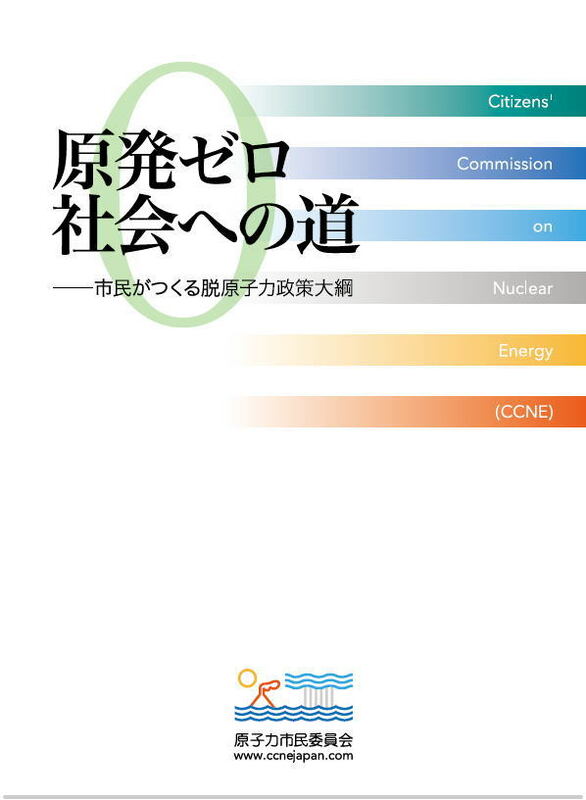 CCNE will address the following four main policy areas and, after one year of discussion, compile a “Framework for Nuclear Energy Phaseout Policy” to show people the steps that need to be taken, as well as to make policy recommendations to related governmental organizations, such as the Reconstruction Agency, the Atomic Energy Commission, the Advisory Committee for Natural Resources and Energy, the Nuclear Regulation Authority. 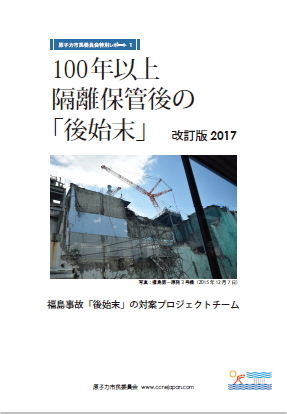 the victims of the TEPCO Fukushima Daiichi nuclear power plant accident? 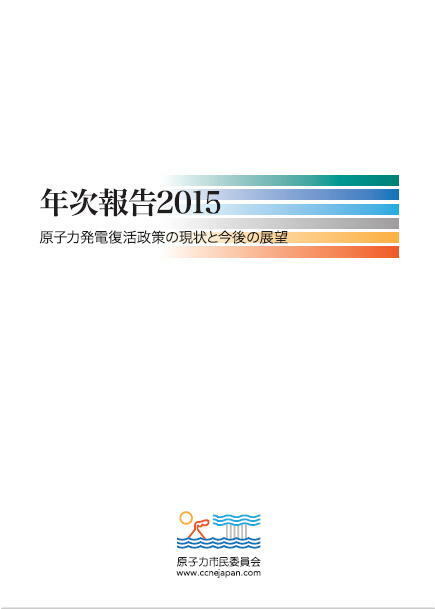 ･How should the spent nuclear fuel and nuclear wastes be managed? 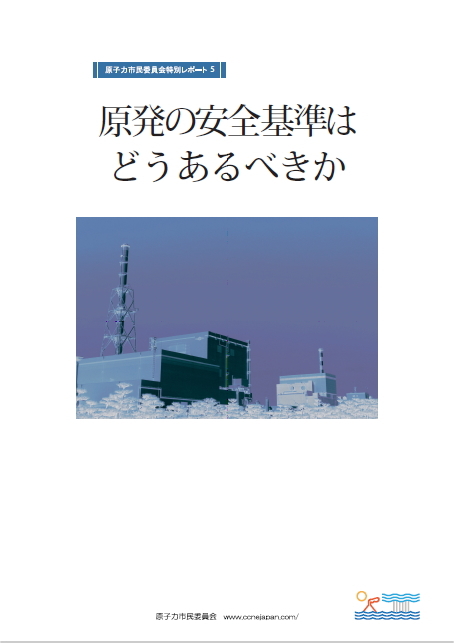 ･What concrete process should be followed in order to construct a society free of nuclear energy? 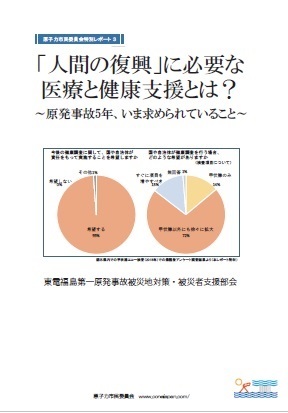 ･Premised on a phaseout of nuclear energy, what nuclear regulation is required? We believe that in the process to integrate these policies, it is necessary to provide a forum for a wide range of citizens to become fully informed of the current situation and to have democratic discussions. We may also make occasional recommendations on emergent issues as they arise. 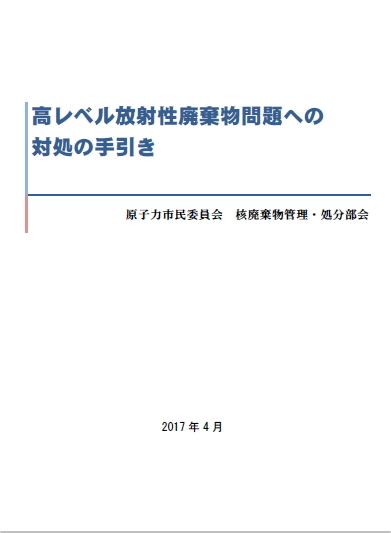 Faced with enormous challenges to develop and implement policies and measures to bring the nuclear accident under control, to reconstruct the victims’ lives and to open the path to a society free of nuclear energy, it is essential to bring together the wisdom of professionals and researchers in every field, as well as of ordinary citizens. We hope a large number of people will take an interest in and join CCNE’s activities. CCNE will be managed as a special project outside the fund’s ordinary grant framework (research grants, training grants, comissioned research). 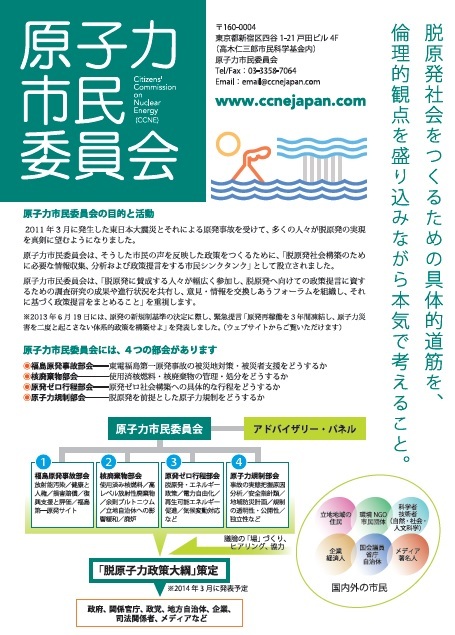 CCNE will be provided with financial and managerial support by Takagi Fund, but its activities and decisions will be done independently from the fund. In the process of realization of a society free of nuclear energy, we cannot avoid fierce debates and severe recommendations. 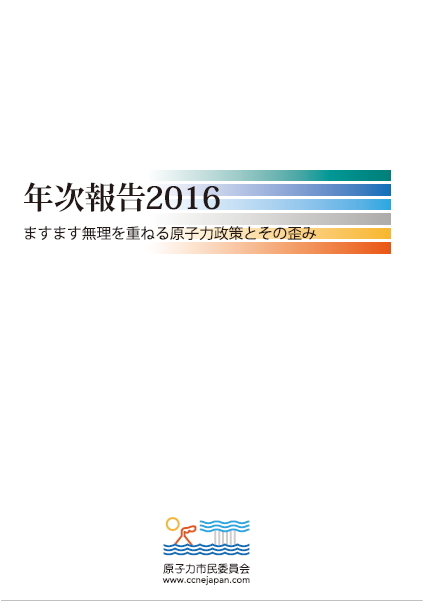 CCNE hopes that all the participants will bring their best wisdom together in democratic and constructive discussions beyond the differences of opinions and standpoints, with a common ultimate aim of handing over an “abundant and sustainable Japan without nuclear power” to all children and future generations. Jinzaburo Takagi wrote the following in his last message entitled “To Friends”; “Apprehensions about the risk of serious accidents as the ‘nuclear power era’ comes to an end and about radioactive wastes ultimately dribbling into the environment, are the thing that vex most the mind of a man who is about to pass away. I cannot help but hope that those who remain will concentrate their wisdom and, with an unobstructed view of history, act boldly to confront the reality, in order to bring an end to the nuclear era as soon as possible.” In response to the Fukushima nuclear accident, a number of citizens have made membership contributions and/or donations including quite generous ones to Takagi Fund. Without their help, there would have been no such project as CCNE. We are sincerely grateful to them, as well as to the many people who will support us and join us in months to come.